Stunning home in Island Quay completely renovated in 2017. This home features a lofty great room with lots of natural light and a great open floor plan to the kitchen making it perfect for entertaining. Hardwood floors in main living area, plantation shutters, and more special features! Kitchen has white quartz countertops, Wolf induction range, GE Cafe fridge/freezer and a Sub-Zero refrigerator! Little details throughout make this home special, from the bamboo shaped hardware in the kitchen to the modern light fixtures, or the floor faucet in the master bedroom for the soaking tub. 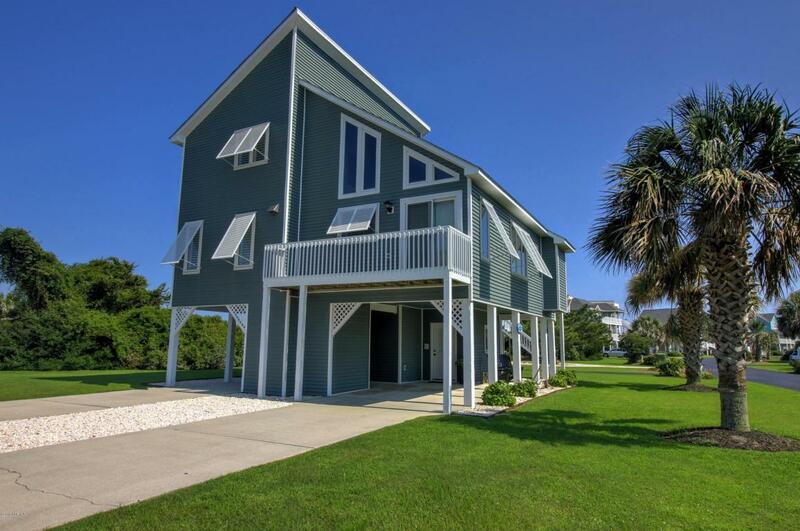 Enjoy the neighborhood pool or head to the beautiful beach just a short distance away. This is everything you need for your beach home, don't miss this opportunity - call to schedule your private viewing today.